Our passion started with eyebrows. We provide micro precision perfect brows threading services that last you 3 to 4 weeks. Come try alternative to waxing and plucking. Once you exprience threading technique you forget about other imperfect methods. Over time our passion has grown more then just a Threading salon, we also provide other fine spa skin care services along side affordable Laser hair removal. We believe in quality service each and every time you visit. Your service is provided in completely private rooms (away from public viewing). You'll enjoy our relaxing service environment and be 100% satisfied with our services. 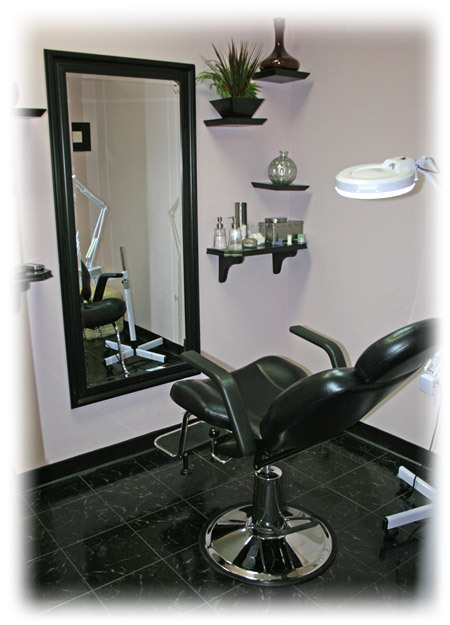 Our practitioners are experienced and well trained. Practitioners knows your facial features to give you perfect arched brows. We are located opposite Hanse Mall, inside Sials Creek Crossing Shopping Center. For directions click here.